One of the fun things about writing on FCPA and related issues on a daily basis is that often I just need to wait for a former high-ranking enforcement official to say the same things that have been highlighted on this site for years. (ii) the length of time it takes FCPA enforcement agencies to resolve instances of FCPA scrutiny. 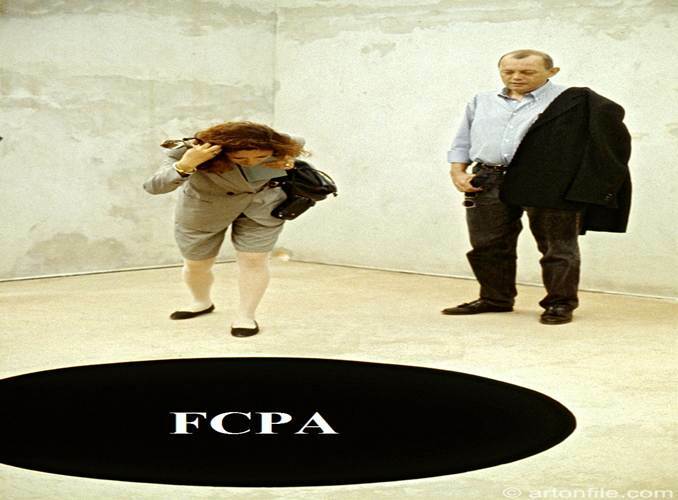 (Among other posts, see “The Gray Cloud of FCPA Scrutiny Simply Lasts Too Long” as well as this specific subject matter tag “Gray Cloud”). As to the gray cloud, as noted in the prior posts, statute of limitations are ordinarily the remedy the law provides for legal gray clouds. Is the DOJ (and SEC) part of the problem here? Yes, of course they are. However, like many problematic issues that define this new era of FCPA enforcement, business organizations subject to FCPA scrutiny (and their counsel) are also part of the problem. Simply put, the roll-over-and-play-dead mentality of most companies subject to FCPA scrutiny has broad consequences – namely fundamental legal principles, legal elements, and burdens of proof do not matter. And the broad consequences impact not just the specific company under FCPA scrutiny, but others as well. Call it an FCPA tragedy of the commons. If business organizations would actually mount bona fide legal defenses in the face of FCPA scrutiny, this new era of FCPA enforcement would look much different.